For welfare reasons, we only sell birds to customers on a face to face basis. As experienced smallholders, we think that's the right way to handle livestock sales. 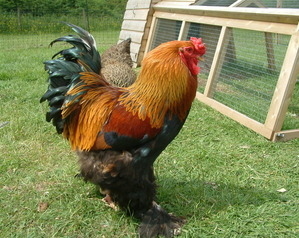 By visiting us at our farm, you can have a close look at the birds we have available and see how we keep them. This will also give you an opportunity to ask any questions you may have. You'd be surprised how many people come to look at one particular breed and leave with something different! 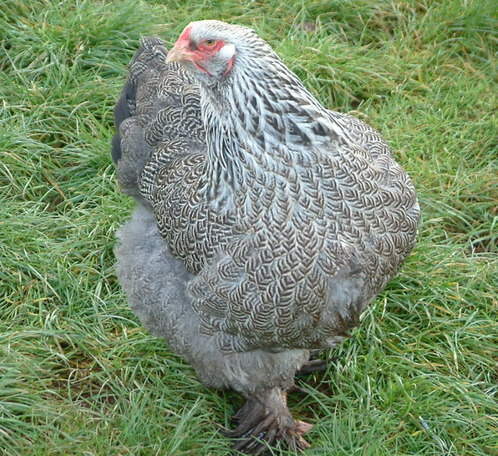 If having had a good look at our stock, you like what you see, you'll probably want us to supply your birds and we will be delighted to do so. All our houses are built here on our farm, by us. 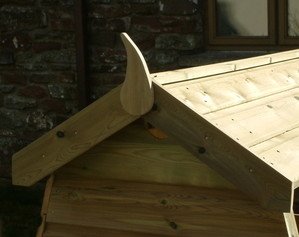 They are made using quality materials, solidly built and complete. We don't make 'flat pack' houses. All our houses are ready for use. 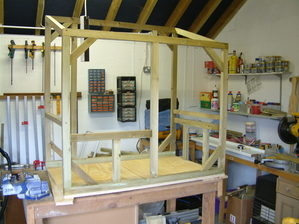 Sometimes we have finished houses in stock ready for sale, but we usually make them to order. Typically this takes about 10 days. All our houses are subject to the addition of vat at the standard rate, currently 20%. Live chicken sales do not attract vat. We offer free delivery of our houses with 10 miles of our farm. For deliveries between 10 and 25 miles we make a charge £25 +vat. For deliveries beyond this distance we will negotiate a delivery fee with you. Cash, cheque, PayPal, cards or bank transfer are all accepted.